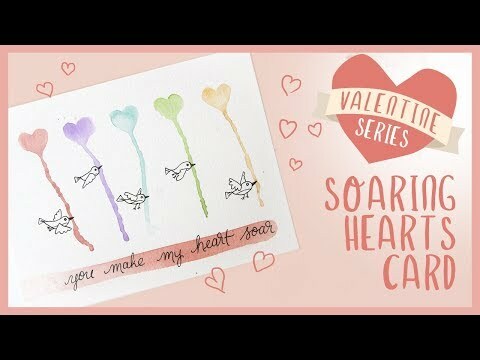 In this video, I’ll show you how to create a simple but whimsical Valentine’s Day card using just a few watercolour supplies. This idea is perfect for both adults and kids and can be modified however you like. You’ll learn a simple wet on wet watercolor method and have fun doing it! *Some links included in this description, such as Amazon links to products, may be affiliate links.